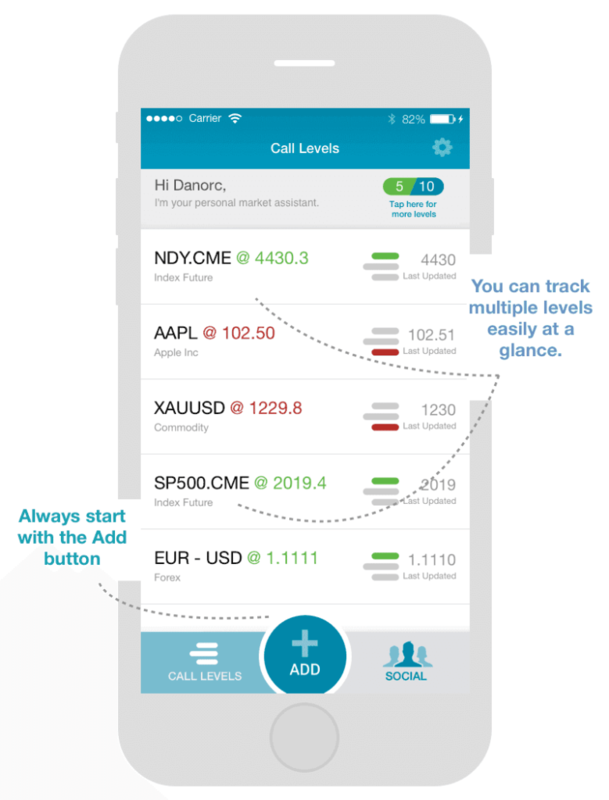 Call Levels provides a simple market alert app – available for both Android and iOS devices – that enables users to set price alerts for multi-assets including forex, commodities, indices and stocks. Users can receive real-time alerts once the price is reached and they can also add peers to their list to keep them informed at the same time. 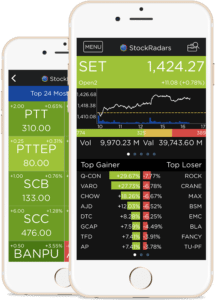 Call Levels’ app provides retail investors and financial professionals with the real-time financial asset information and price alerts on more than 10,000 products globally as well as over 800 SGX-listed equities exclusively for DBS Vickers clients on their smartphones, and is continuously working towards expanding its coverage. “Simplicity is extremely rare in finance and financial tools are traditionally designed for the desktop,” the company says. 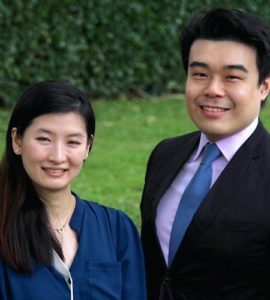 Founded in 2014 by Cynthia Siantar, a member of Forbes 30 under 30 Asia Finance list, and Daniel Chia, Call Levels was born from the idea of providing all investors and market participants with an alternative to the inefficient and expensive process of price monitoring, closing the gap between priority clients and average investors. Co-founder Siantar, a Stanford and London School of Economics graduate, started out as an investment consulting analyst at Mercer then moved on to work with HSBC’s equity capital markets (ASEAN) team where she focused on originating and executing ECM transactions such as IPOs and share placement. Co-founder Chia, a Cambridge graduate, was part of the quantitative trading team at GIC and also worked as a portfolio manager at Asia’s largest systematic macro hedge fund. The company has a presence in Singapore and London through Level39, London’s fintech hub. 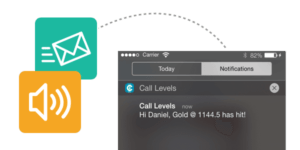 Last year, Call Levels raised US$500,000 in a seed funding round from US venture capital firm 500 Startups and several prominent angel investors, including Timothy Teo, a former a senior executive at JP Morgan. Earlier this year, Call Levels raised an undisclosed amount from leading Indonesian conglomerate Lippo Group led by the Riady family, marking the group’s first fintech deal. The company said back then that it would use the funds to expand its global customer base. In Asia, services such as StockRadars are allowing users to both monitor the financial markets, get price alerts and trade stocks. Siam Squared, the Thailand-based company behind StockRadars, has begun its regional push in Asia after raising US$700,000 in venture capital, according to a report by TechCrunch. The round, led by Japan’s Cyber Agent Ventures, an existing investor, included participation from a number of angel investors including prominent stock traders in Bangkok. World’s First Full-Featured Virtual Banking Assistant On Facebook Messenger?